It's that time again. Time for my next 10 dreams. 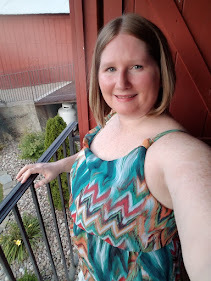 I can't believe I am posting my 80th dream today! It feels like I just started this project, and we are at 8 weeks already! I have really loved doing this series as it reminds me that even on the really low days, I still have dreams. Once I wrap up all 100 dreams I will do some follow ups. They will all be put in one area as well so they are easier found if you had interest to see what I had on my list. So without further adieu, numbers 71-80! 71. Commit to a healthy lifestyle with food and stick with it. 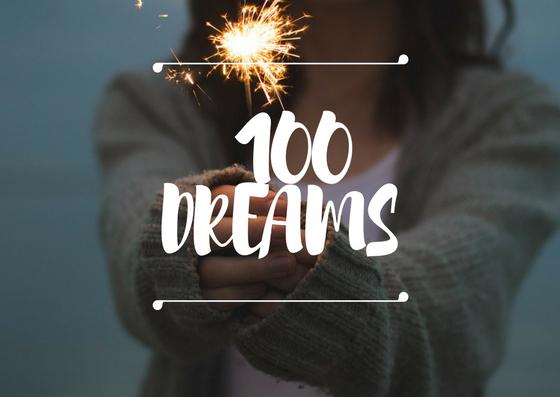 Check out my 100 Dreams Project Into to get started on your own list! I hope all of your hopes and dreams come true! Have a wonderful weekend!